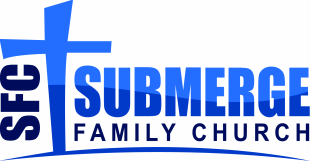 Welcome to Submerge Family Church! We're so glad you decided to check us out and learn more about who we are and what we believe. Consider coming out to join us during one of our services and experience who we are firsthand. We would love to get to know you and help you grow! New to SFC? Click here to plan a visit!